Sept 25 at 7. $55–200. On the evening of August 8, 1974, Richard Nixon took a seat behind his Oval Office desk, looked into a camera, and announced his resignation from the presidency. Perfectly timed to mark the 40th anniversary of that epochal event, Bob Woodward and Carl Bernstein, the Washington Post reporters who broke the Watergate scandal that brought Nixon down, are coming to town this month as part of the Brilliant Lectures series. “Those tapes,” of course, are the 3,700 hours of recordings made by Nixon’s voice-activated taping system, which he had secretly installed in the Oval Office and elsewhere throughout the White House in 1971. News of their existence first became public in 1973 during the Watergate hearings, and, following a fierce legal battle, the White House was forced to hand them over to Congress in July 1974. Fifteen days later, Nixon resigned. 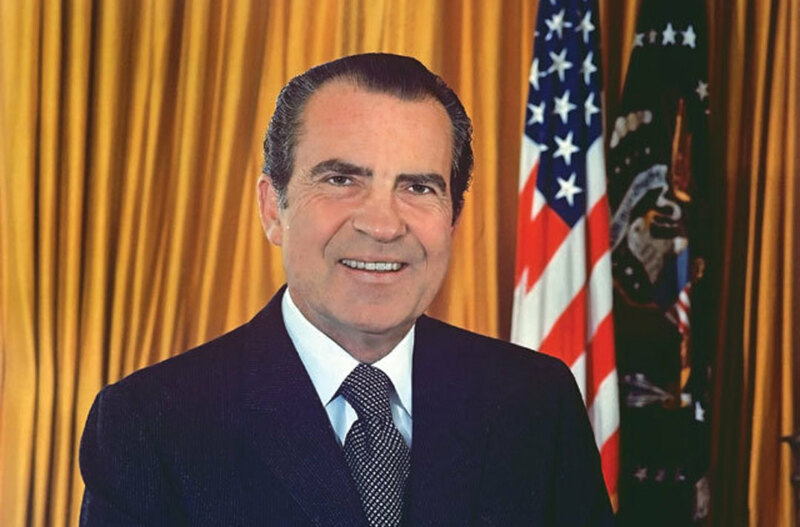 Rice University history professor Douglas Brinkley recently co-edited The Nixon Tapes, a new collection of transcripts, with Texas A&M history professor Luke Nichter; the two will speak about the project this month at Brazos Bookstore. Although the book only covers the years 1971 and 1972, ending before the Watergate scandal began making headlines (Brinkley and Nichter are planning a follow-up volume dedicated to Nixon’s second term), it paints a vivid portrait of the kind of paranoia and rage that later led to Nixon’s self-destruction. The tapes did help write the history of Nixon’s presidency, of course. It just wasn’t the history he expected.